This entry was posted on March 25, 2018 by Chelsea Strong. 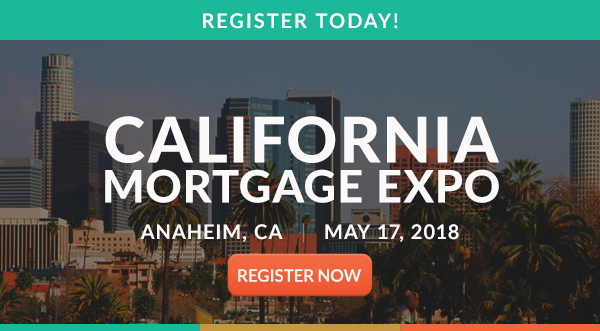 Patch of Land will be attending the California Mortgage Expo on Thursday, May 17 at the Anaheim Majestic Garden Hotel in Anaheim, CA. Don’t miss out on being part of California’s largest mortgage event for loan origination professionals, bringing together hundreds of mortgage brokers, loan originators and bank and credit union lending officers from throughout the region for an event full of education, networking and fun. So register today to be part of the Golden State’s largest and most exciting conference and trade show for LO pros. We’re bringing a new level of excitement to this year’s event. 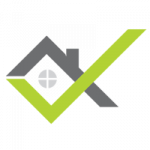 This entry was posted in Events and tagged mortgage event, Anaheim, CA Mortgage Expo, California Mortgage Expo, conference on March 25, 2018 by Chelsea Strong.